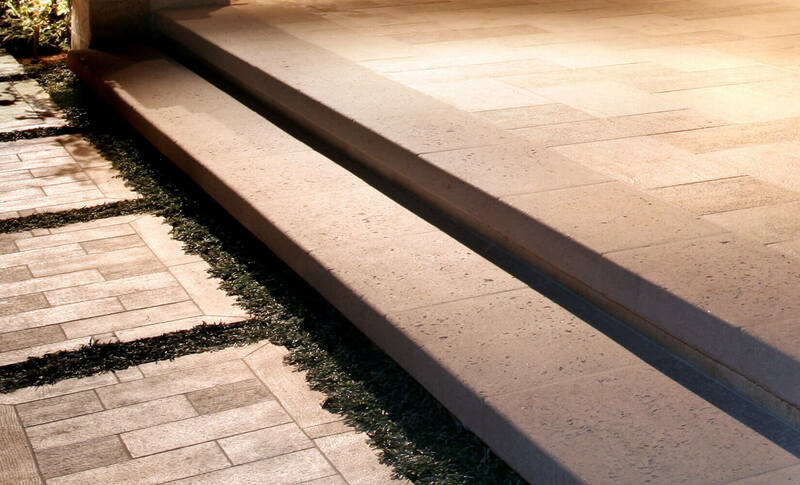 Stair Tread & Coping | SeaStone Precast, Inc.
We manufacture a variety of quality stair treads in precast concrete for residential and commercial applications. 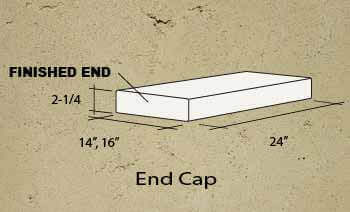 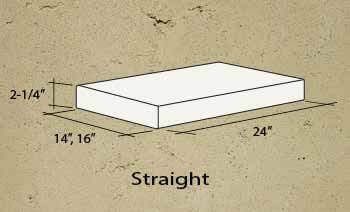 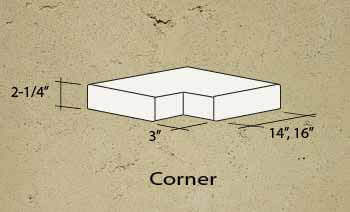 Stair Tread/Coping by SeaStone Precast, Inc. comes in straight, end cap, and corners. 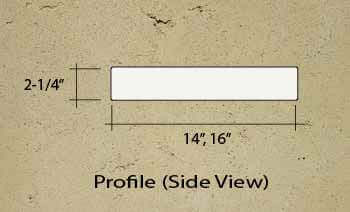 Their distinctive good looks are designed to compliment our full product line.